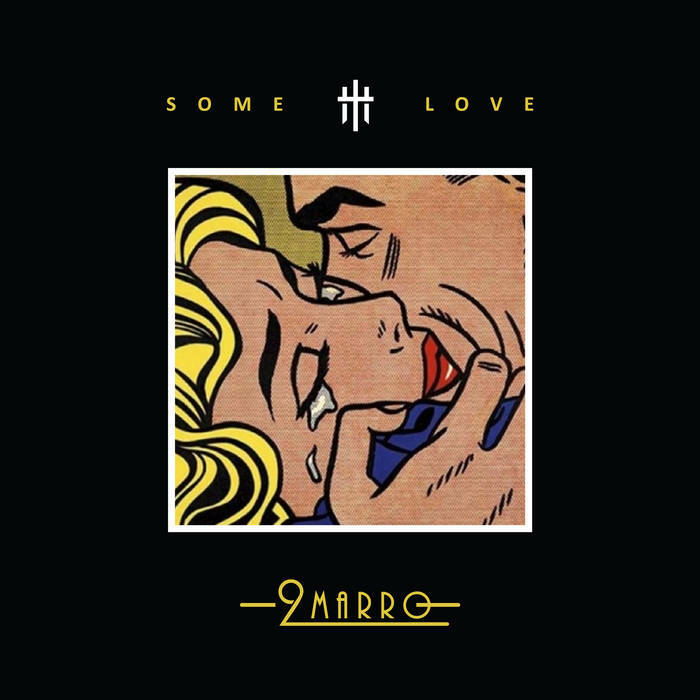 Some Love performed by 2Marro. ©Copyright 2016. The Hanger House. you slowly wine all on my body girl yea! Are you a rider girl?